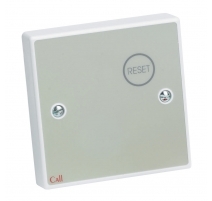 Reset points return call systems to normal once a call has been dealt with. 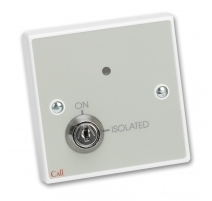 Two types are available – button and key. 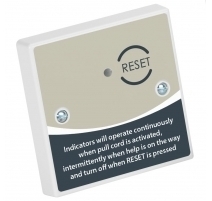 Reset buttons are fine for non-secure areas. However, reset keys are the preferred option for care facilities as they prevent patients inadvertently cancelling their own calls. 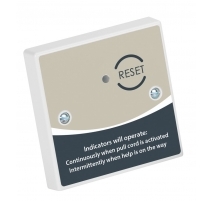 Reset Points There are 4 products.